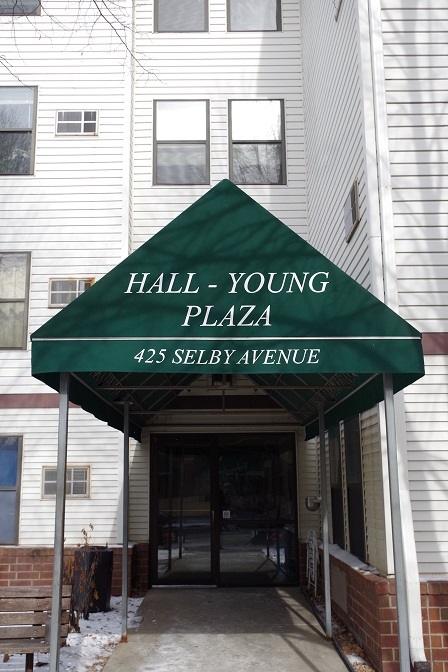 Hall Young Plaza is a project-based Section 8 apartment community designated for seniors containing 45 one-bedroom rental units, located in St. Paul, MN. 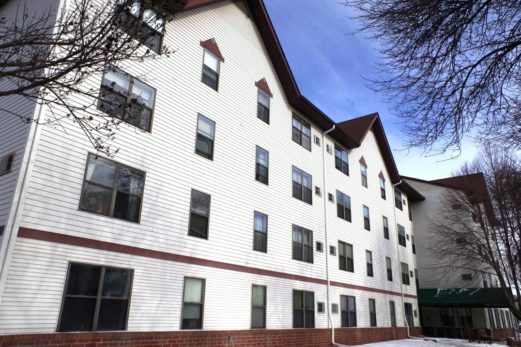 The property has been newly renovated inside and out. 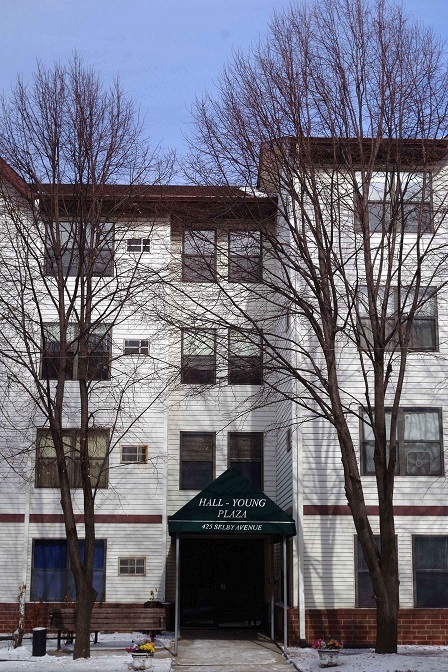 The community offers a secure building access, laundry facility and beautifully decorated resident lounge. The location can’t be beat. 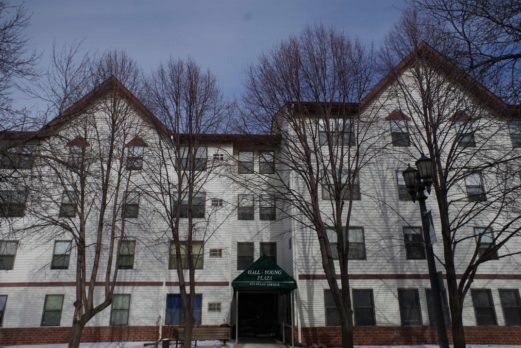 The property is located in the Summit – University neighborhood which is conveniently locate to nearby shops, grocery stores, restaurants and parks.